Vida Colorado: #2 of 20 something. Spain. "I have long believed that any man interested in either mystic or romantic aspects of life must sooner or later define his attitude concerning Spain." James Michener. Iberia. 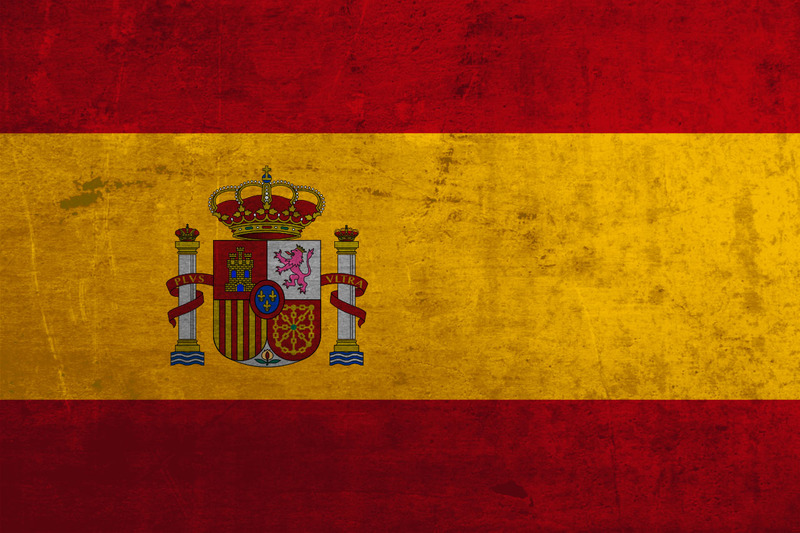 Among all of the countries of the world, Spain stands for me altogether separate. The affections and thoughts stirred in me when I think of Spain are bigger than just travel: they are about the beginnings of relationships, questions of politics and good government, adventures worth remembering. A country that was the spark of conversations that found common interests with a young lady and courtship that eventually led to my marriage.... It was where I first left the streets of America without my family; the setting of classic stories of romance and adventure of which I often daydream when life at home seems dull: the land of Matadors, flamenco, Cervantes. I now have an impossible task: what can I say about Spain in a few paragraphs? It's a good steak seared on a hot stone and very decent Rioja, taken at an outdoor table on Plaza de la Laguna in the unassuming town of Ayamonte on a weekday night - the plaza crowded with school kids, their parents looking on as several impromptu soccer games filled the square. Even as the street lamps came on and dinner ended, these kids were still at it late into the evening. Laughing, arguing, subtly taking notice of whether the groups of mujeres gathered on the outside of the plaza were admiring their athleticism. We walked around Ayamonte's lit up streets in search of a nightcap, but instead found the town itself to be enough: the laughter, the chatter in the cafes, the quiet and serene alleyways. This is Spain. Maybe I'm drawn to Spain in part because of the stamp that it's left my home, the American west. The whitewashed Spanish missions now so linked in Americas memory to the Wild West and the high desert of Arizona and New Mexico are but shadows of the empire which planted them: the great cathedrals of Toledo, Seville, Madrid. The same cathedrals today that tourists shuffle through disinterested in their tour groups were the ones where 450 years before men like Coronado, Cortes and Pizarro knelt before the altar and beseeched Gods blessing before setting out on their famous journeys across the ocean to the Americas. This is Spain. When I think of Spain, so many places, people and things come to mind: San Sebastián, the fishing village of the northern Pyrenees turned vacation spot by the kings and queens of centuries ago for its crescent white sand beaches and incredible mountain vistas. Barcelona, with its gothic old town of meandering stone alleyways and mountaintop fortresses that even today fly the Catalonian flag in defiance of the crown. And of the verdant countryside, passing quickly through a train window, its rolling hills, the seemingly endless olive groves and windmills of La Mancha. 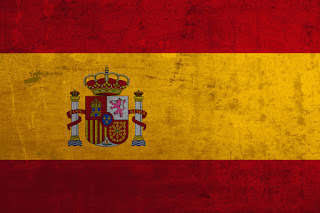 For thousands of years Spain has been the frontier of Europe. Once literally: home of the farthest western expanse of the Roman Empire; in more modern times the point where Christendom shared its borders with the moorish emirate of Granada. And now, for its customs and culture... a little too uncivilized for an Englishman, its people just slightly too racy for a proper German. Such is the romance of Spain. As Michener put it, Spain is a place where when one has penetrated its borders, he must be fully aware that he runs the risk of being made prisoner. I'll forever be a prisoner to Spain. What preferences put Spain at or near the top of my bucket list?